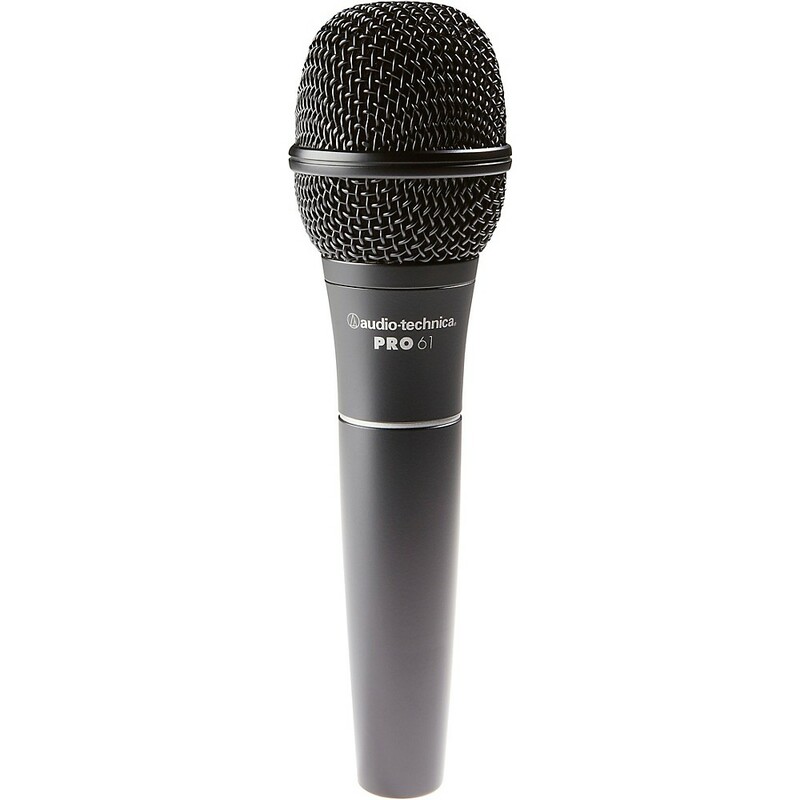 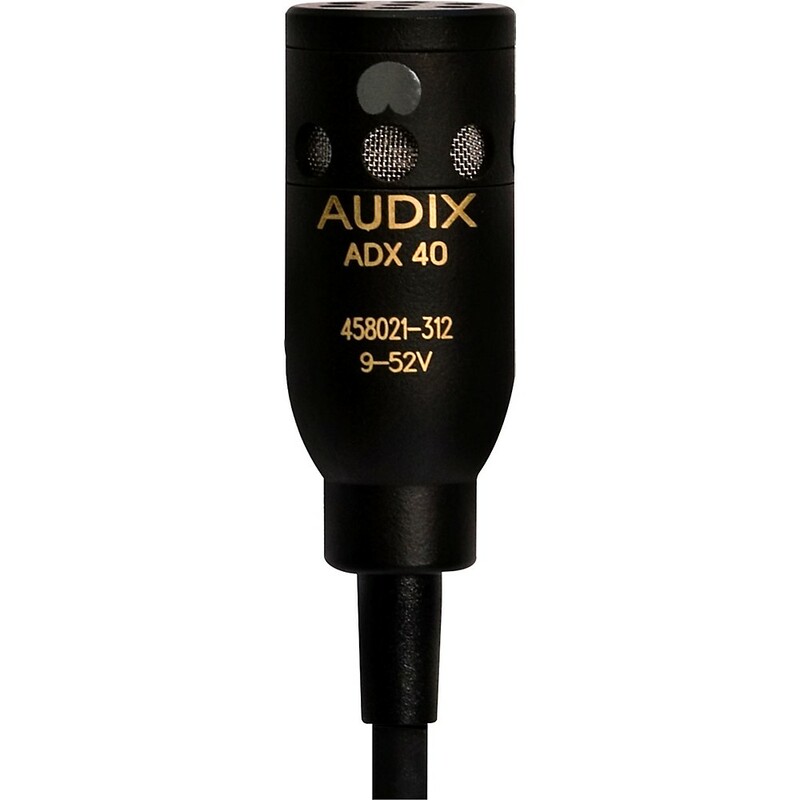 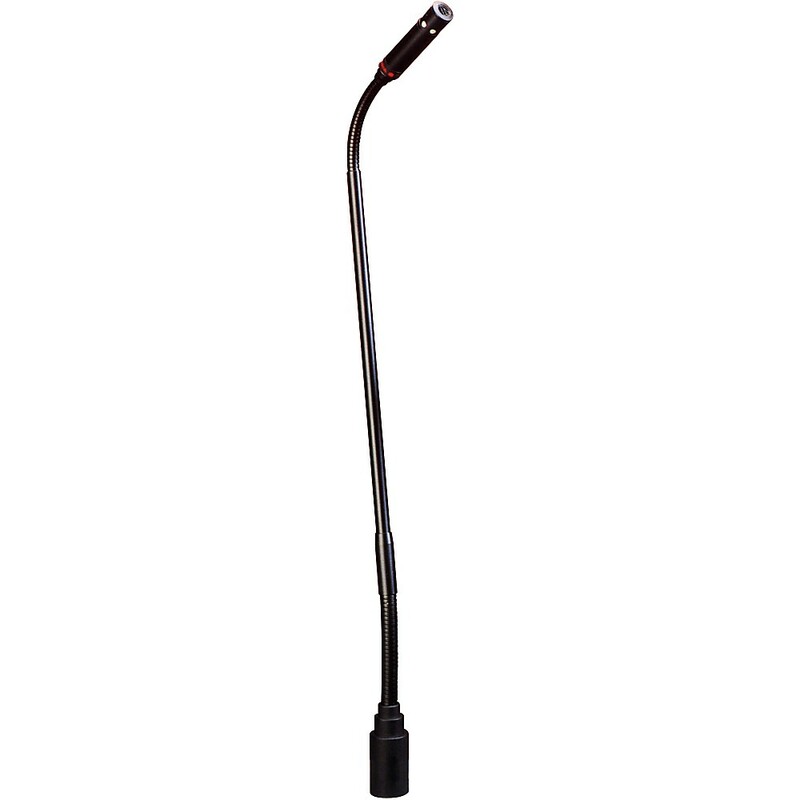 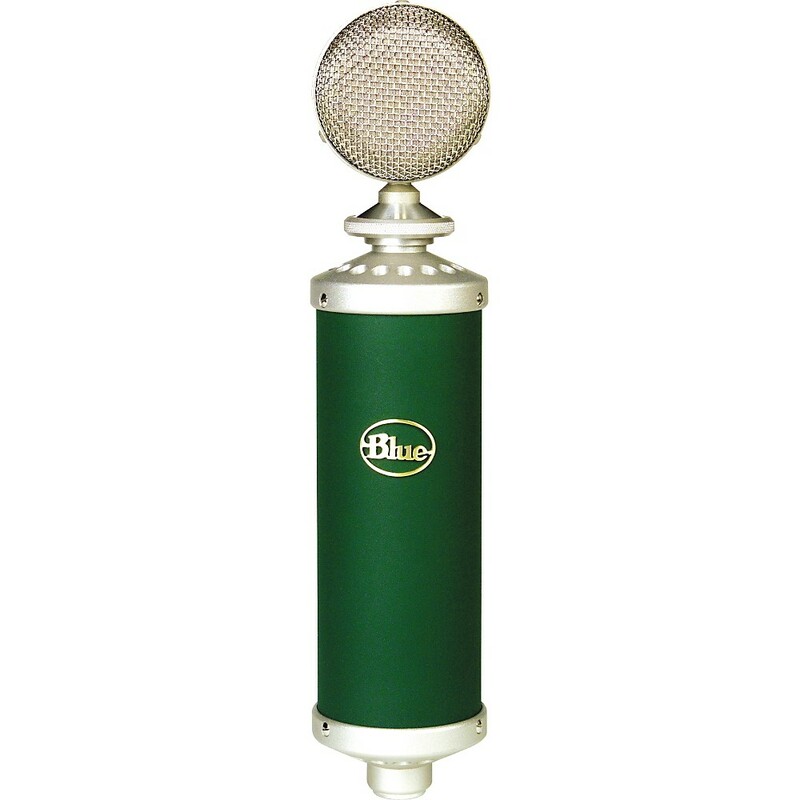 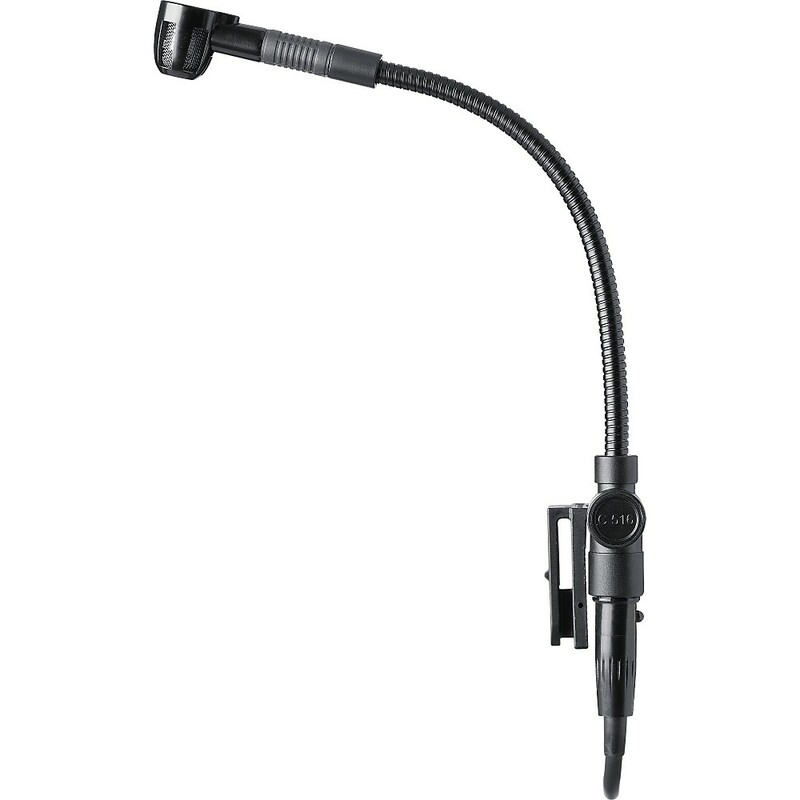 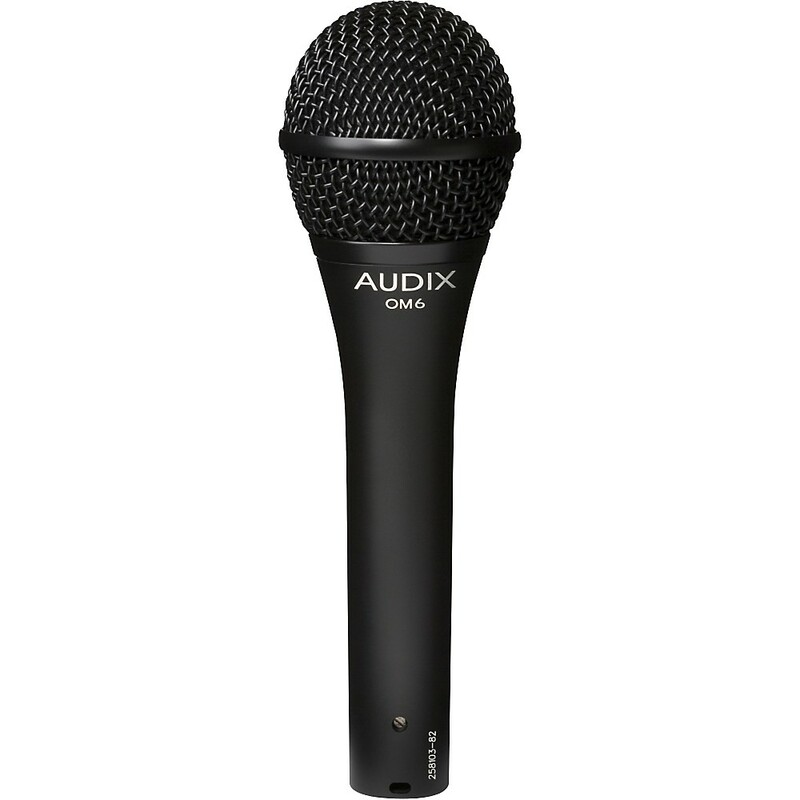 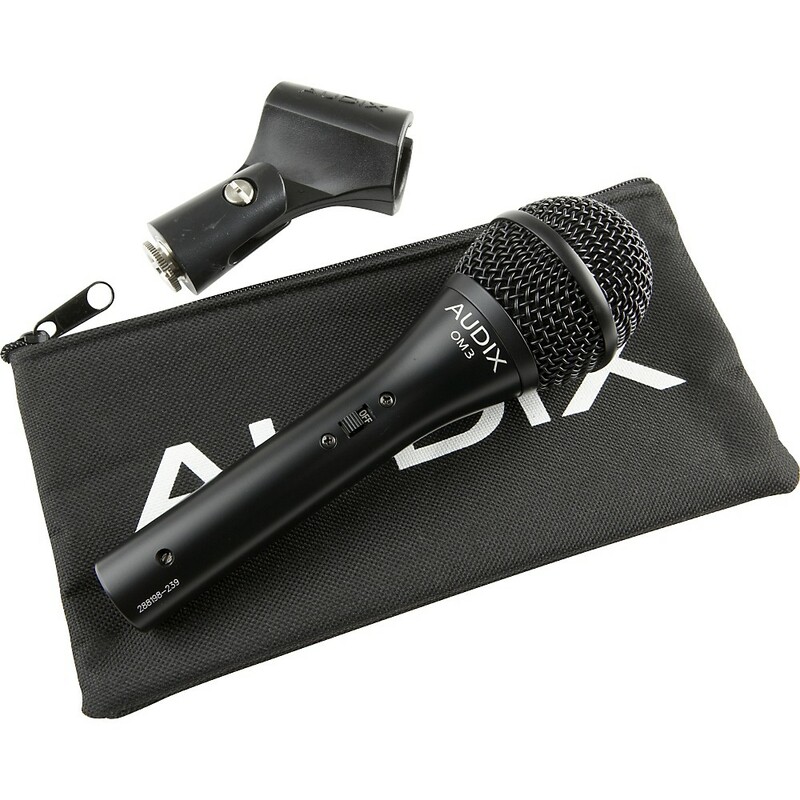 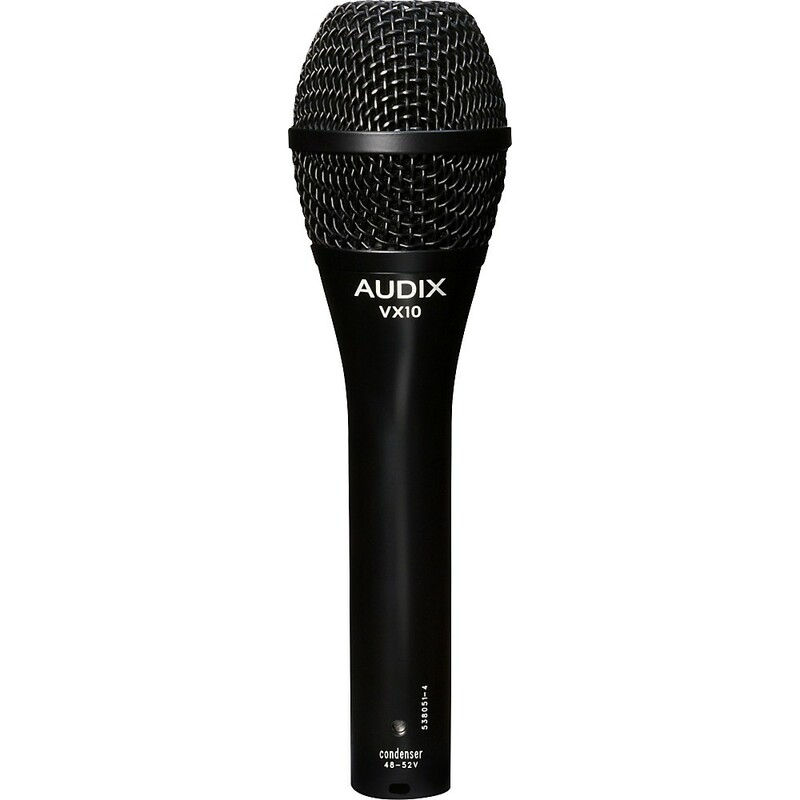 We offer a full line of microphones for sale including dynamic, condenser, capacitor and more by brand names like Shure, AKG, Sennheiser, Neumann and others. 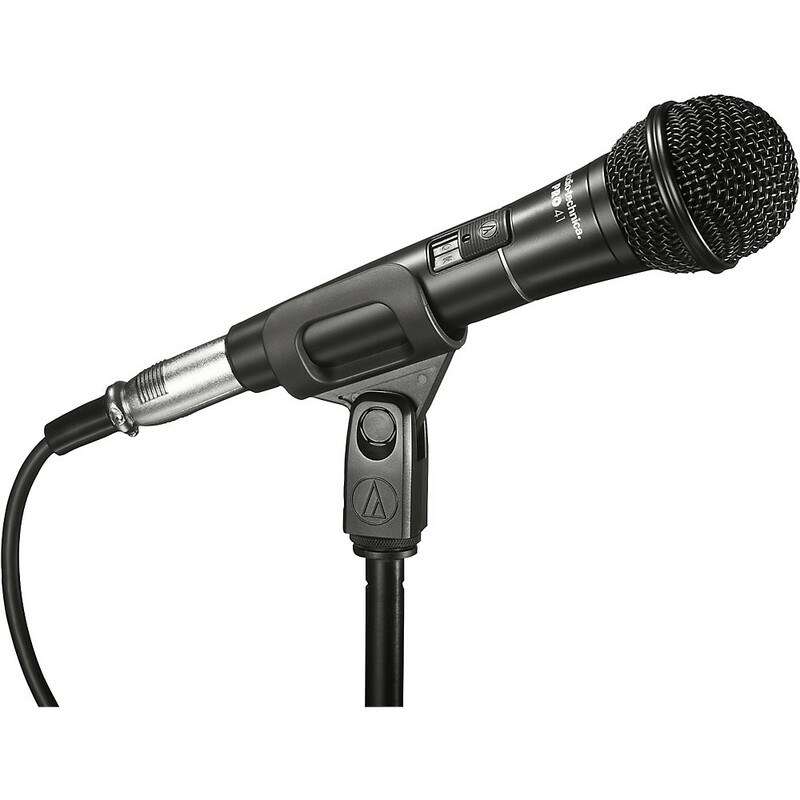 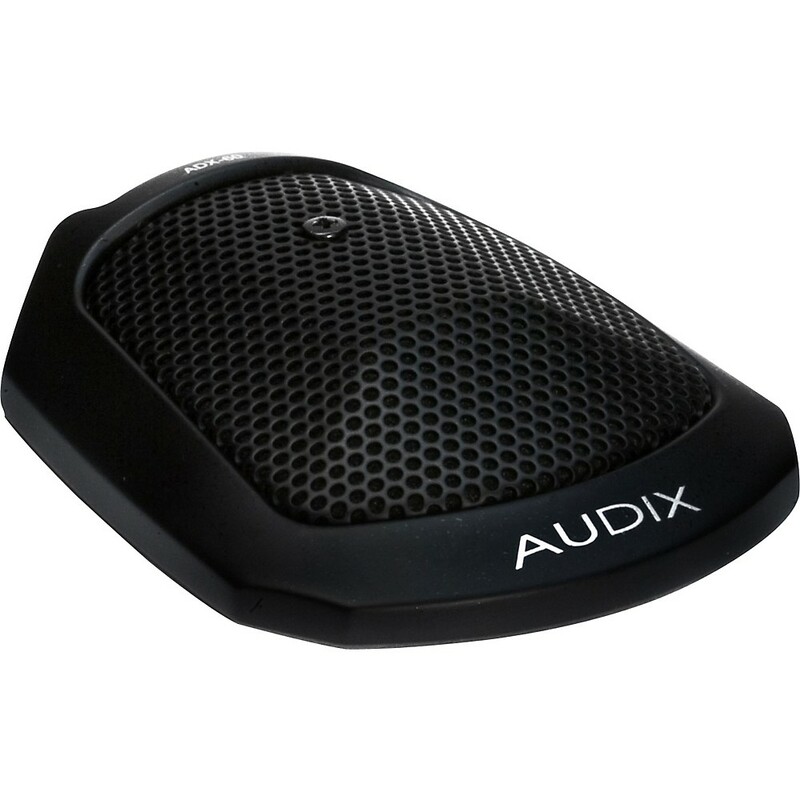 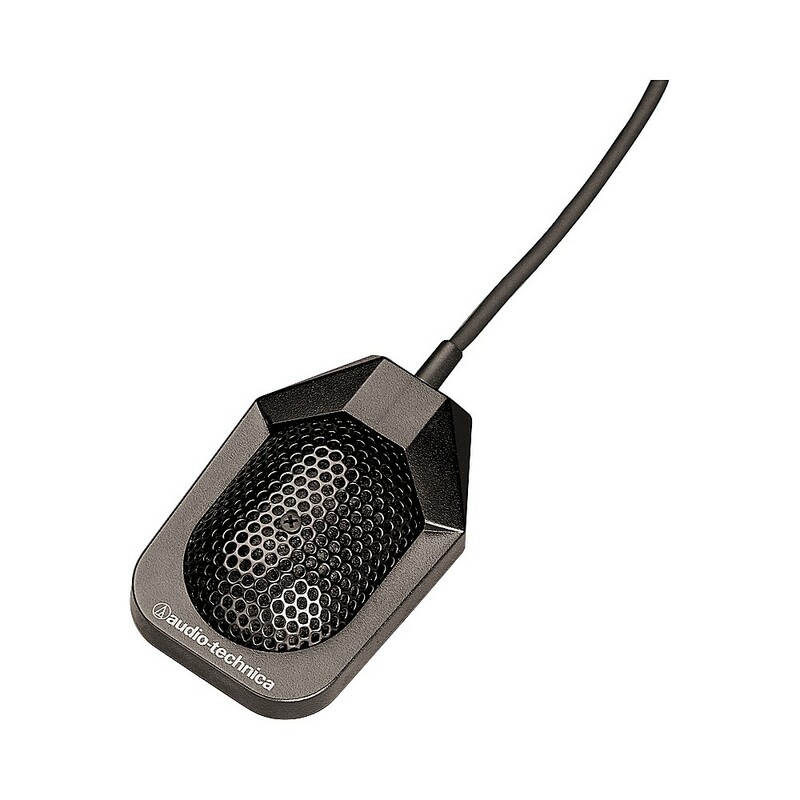 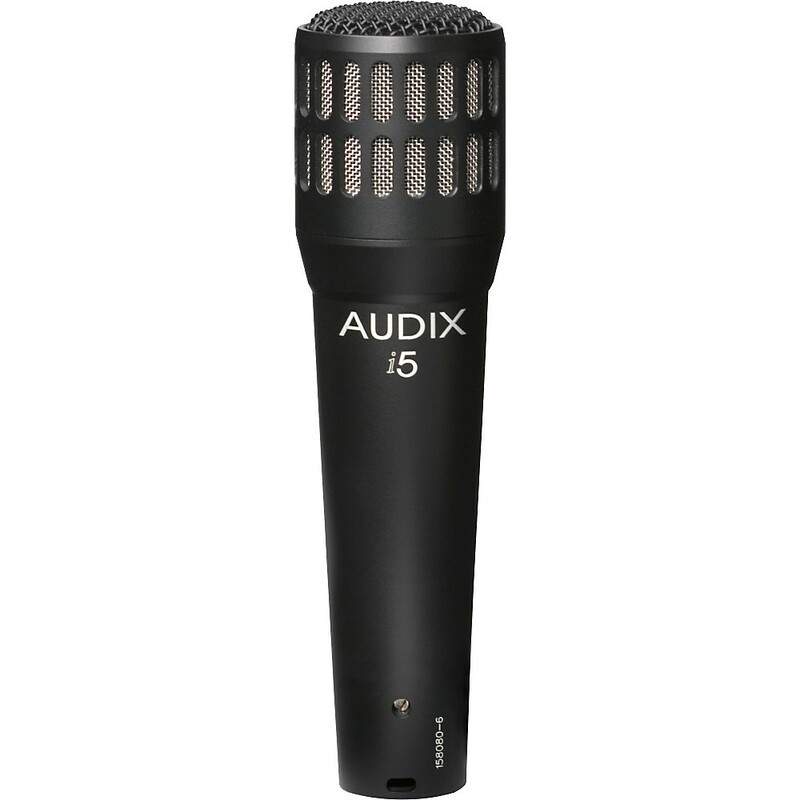 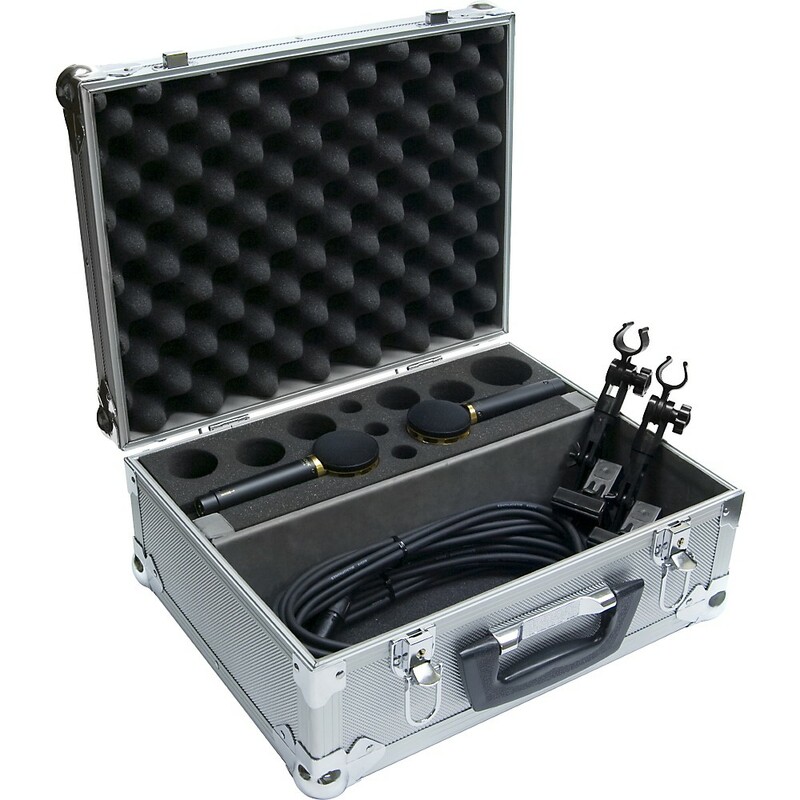 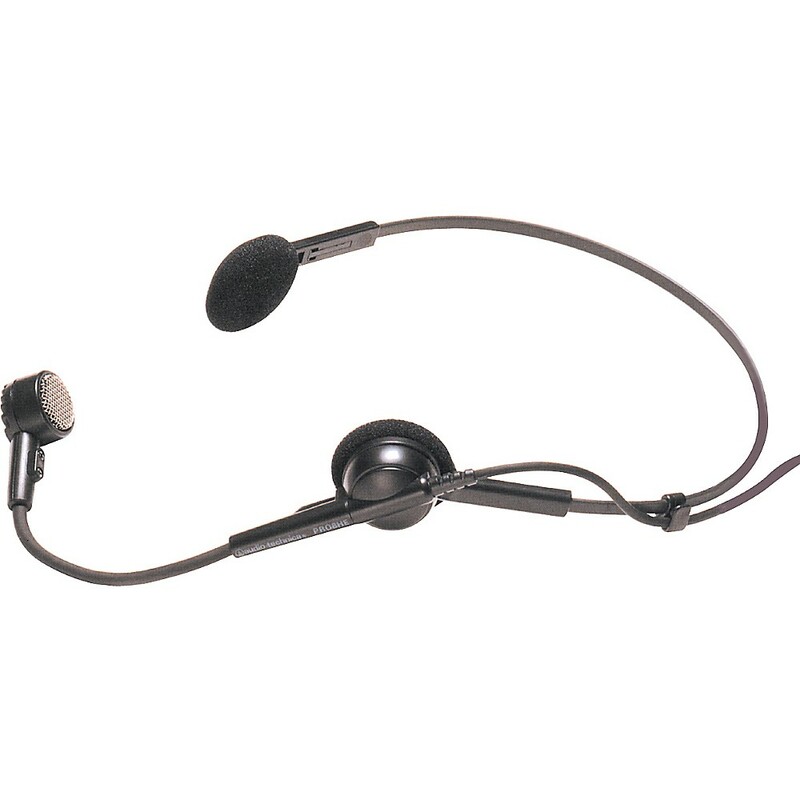 Buy microphones for any situation including studio and live performance as well as headset microphones. 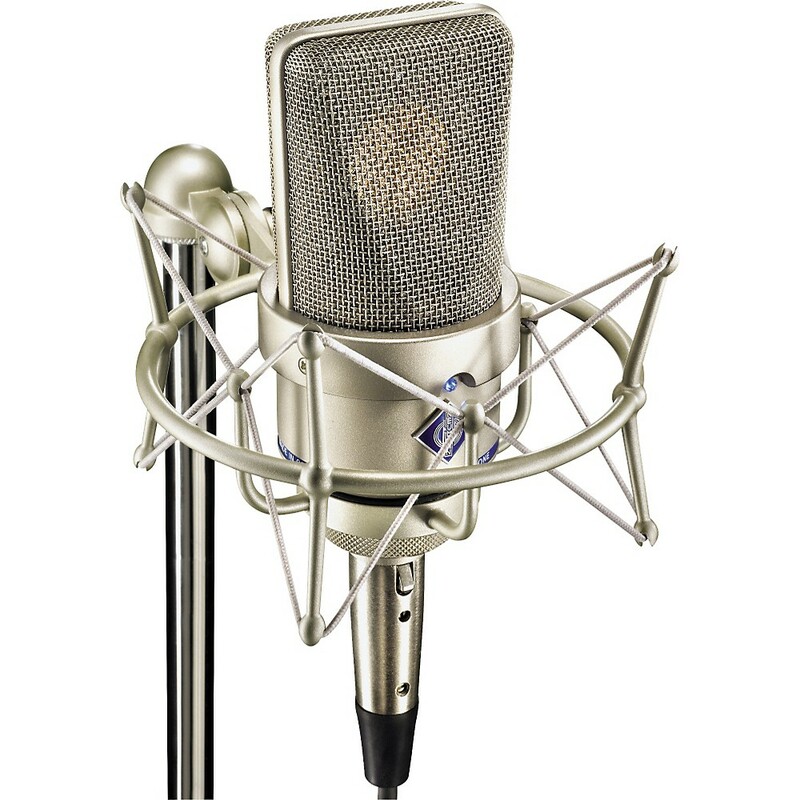 © Copyright 1999-2018. 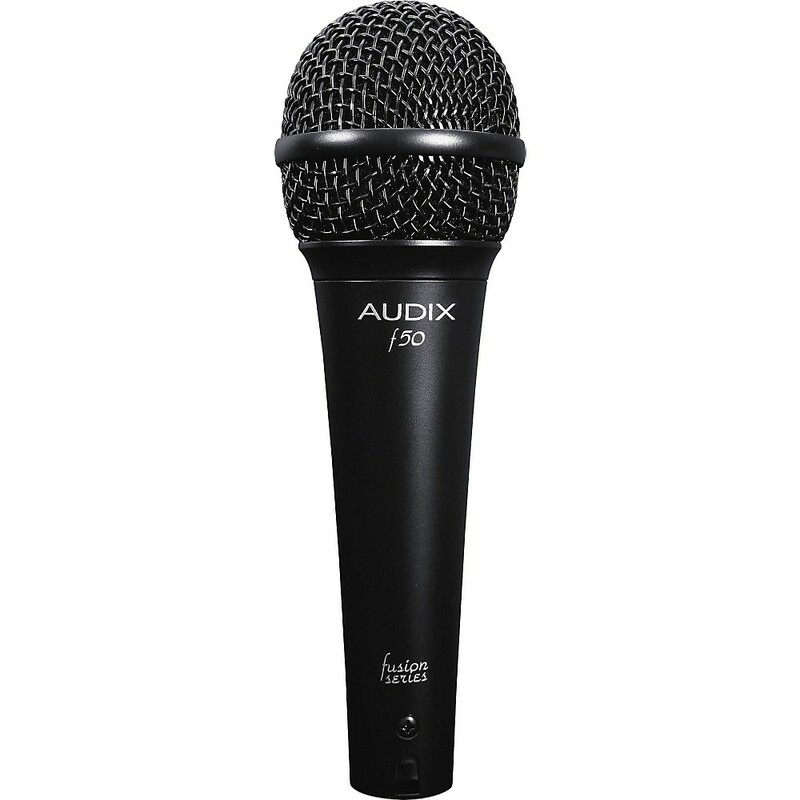 Microphones for sale.